You know those homes made from shipping containers? Well, this container ship converted into a superyacht is the nautical version. Earlier this year, IDEO imagined a future filled with autonomous vehicles and ride sharing. We interviewed IDEO's Design Director, Danny Stillion, about his team's detailed "The Future of Moving Together" concept. 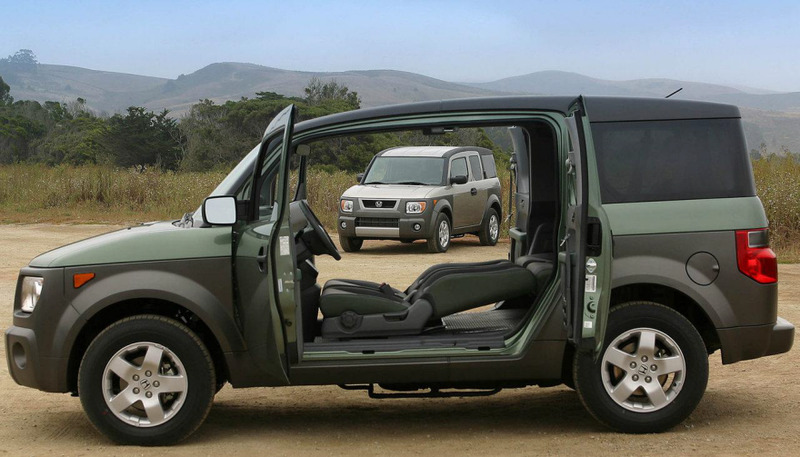 If one thing's for sure, the Honda Element can go down in history as one of the most brilliantly designed cars. We took a moment to celebrate its interior design along with our readers that have had experience with the awesome vehicle. 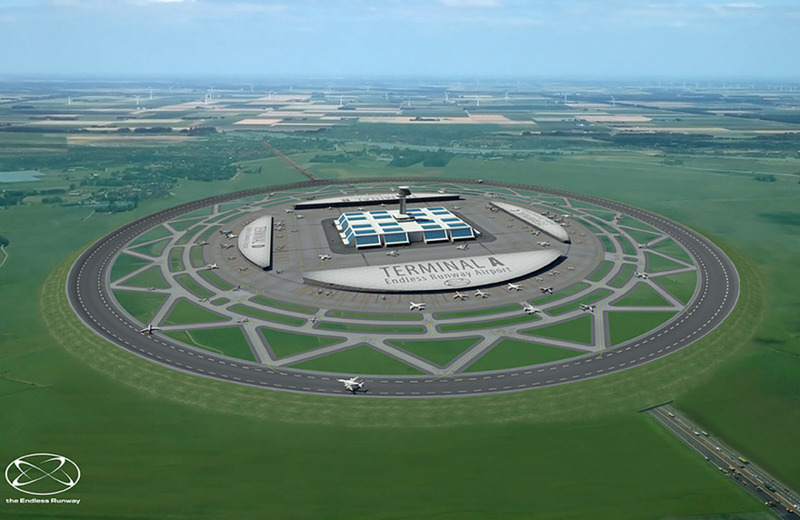 Circular airport runways, anyone? A Dutch design concept that blew us away back in March. Cruise ships have always been somewhat of a design mystery. This mesmerizing time lapsedemystifies some of their build process. We took a trip to this year's Tokyo Motor Show to scope out the best concept vehicles both major car companies and smaller Japanese companies have been working on. Let's just say, the future of transportation is looking bright. 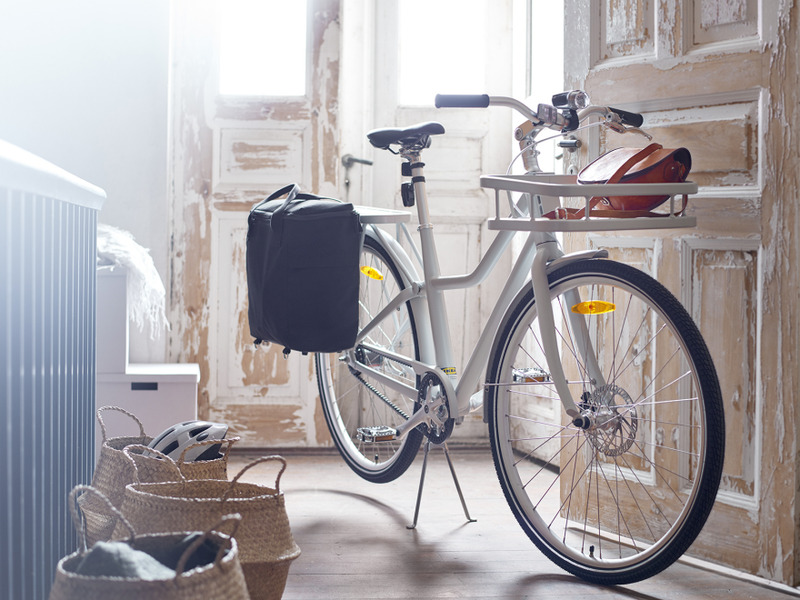 At the very beginning of the year, IKEA unveiled their first flat pack bike, The SLADDA. The bike offers the option to purchase modular accessories, including a front basket and cargo trailer. 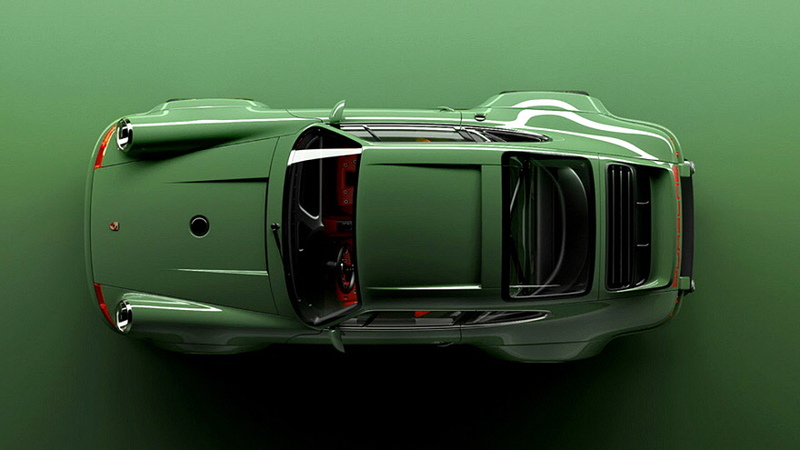 This resto-mod for a 27 year-old Porsche was probably our favorite vehicle eye candy this year. We can't help it, it's just too pretty. 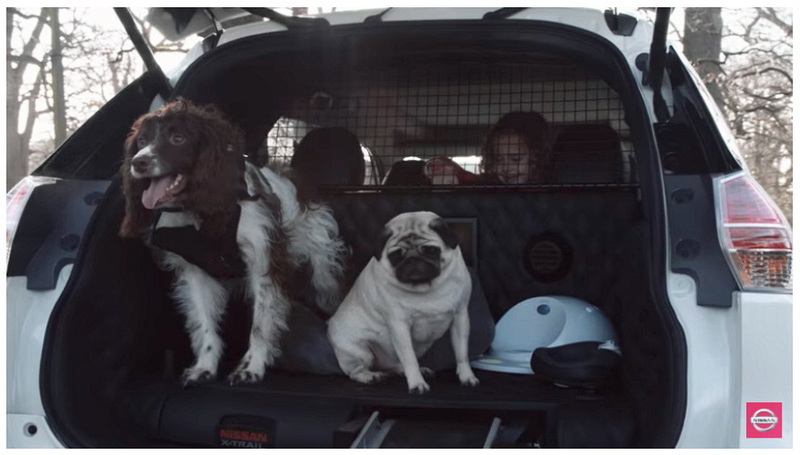 Nissan's X-Trail 4 Dogs Concept SUV showed us what a dog-friendly car would be like. The pug looks a bit sad throughout the whole experience, but that's probably just its squished face. Our car enthusiast readers chimed in for this heated Chevelle design discussion. Which year do you think the model went bad? Look at the photos and decide for yourself.